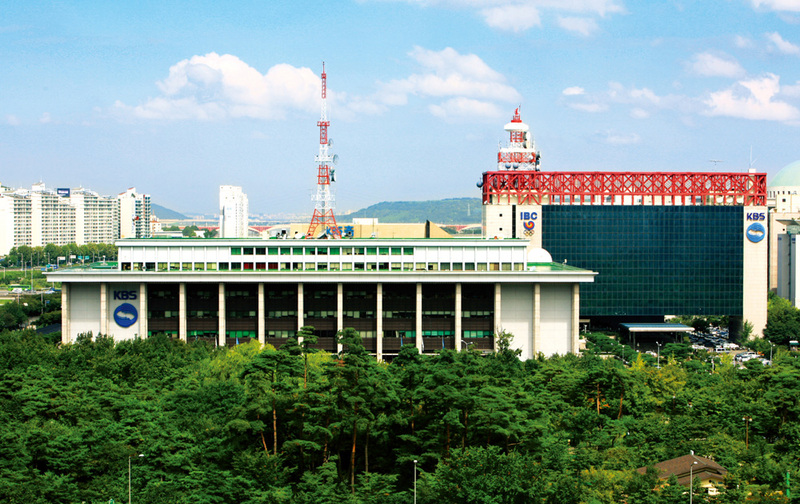 KBS announced new high-profile appointments including Executive Vice President. 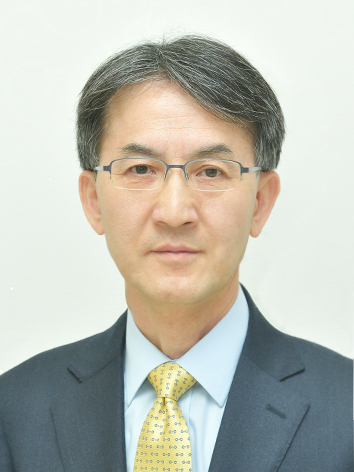 KBS named an experienced senior journalist Jung Pil-mo as its new Executive Vice President. Mr. Jung has an extensive background in news and current affairs production since he joined KBS as a TV reporter in 1987. In his new position, he will be responsible for leading various divisions of KBS including broadcasting and marketing, news production, TV and radio production, and drama business affairs. Other new executive appointments of the recent reshuffle include Executive Managing Director Broadcast and Marketing Hwang Yong-ho, Executive Managing Director Future Business Lim Byung-kul, Executive Managing Director News and Sports Kim Eui-chul, Executive Managing Director Content Production Kim Deock-jae, Executive Managing Director Production Technology Kim Yong-duk, Executive Managing Director Audience Relations Park Jae-hong, Managing Director Strategy Planning Lee Do-kyung, Managing Director Radio Center Kook Eun-ju, and Managing Director Network Center Kim Byung-kook. 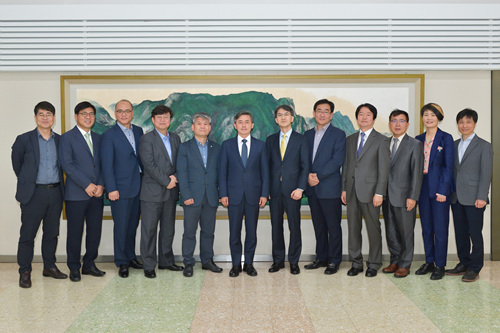 Full details of the KBS executive body can be found at http://english.kbs.co.kr/about/overview_02.html.